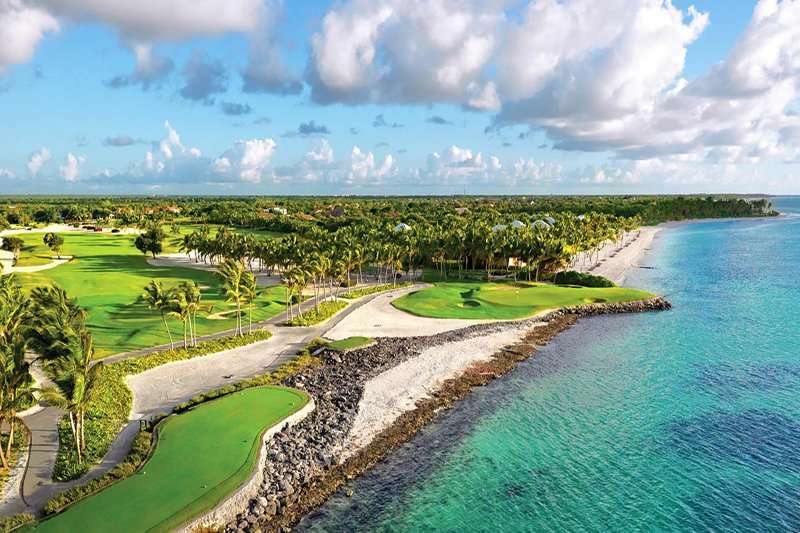 La Cana Golf Club, designed by Pete Dye, is a fabulous 27-hole Championship course which is often described as one of the best courses in the Caribbean. 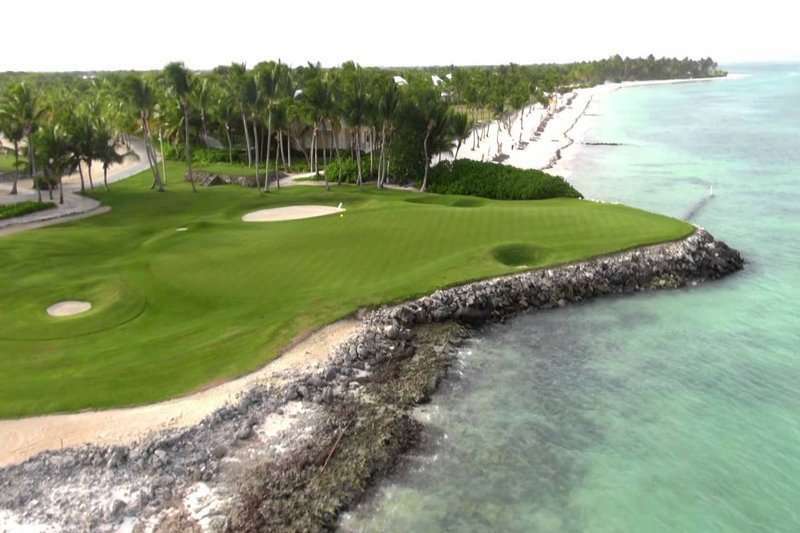 This course is regularly compared to that of the prestigious Pebble Beach, for its style and nature, and has become a favourite for golfers across the globe. 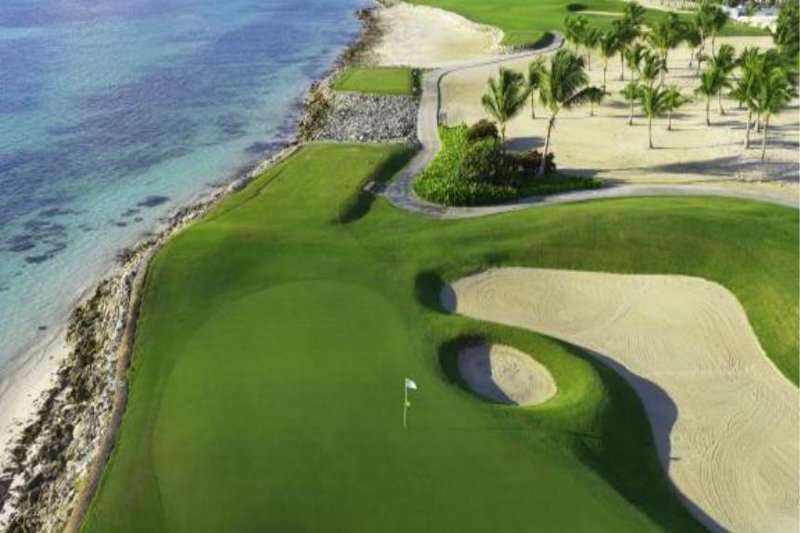 The layout features 27 holes split into three unique 9’s, the Tortuga, Hacienda and Arrecife. 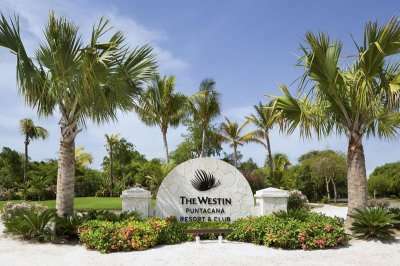 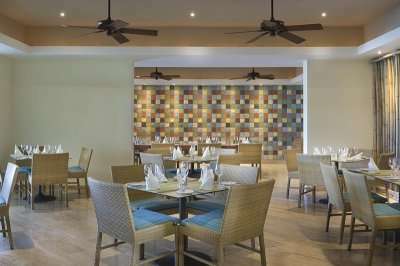 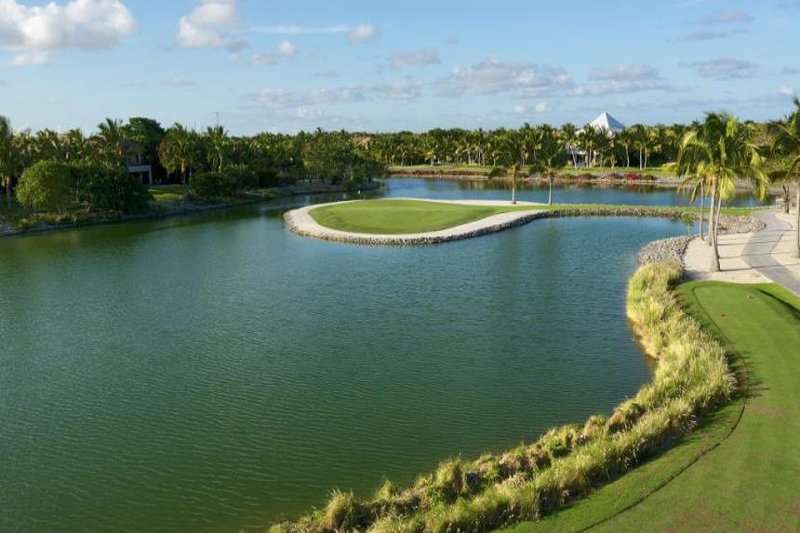 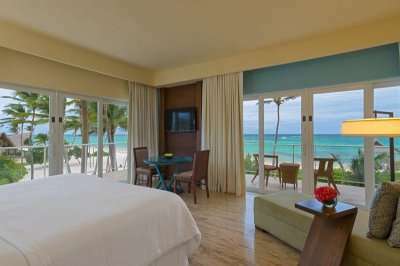 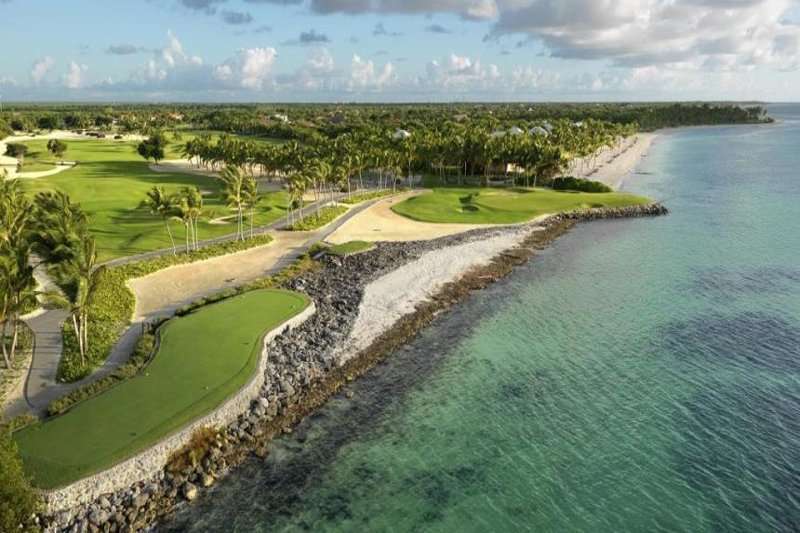 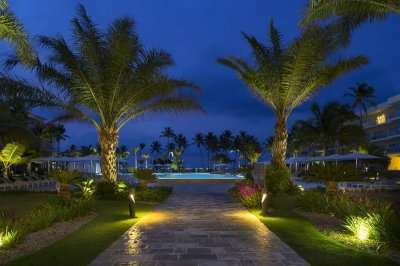 The La Cana Golf Club is consistent with the onsite Westin Punta Cana Resort & Club and is listed as eco-friendly due to the fact that it uses a special type of grass, paspalum, which can be watered by salt water. 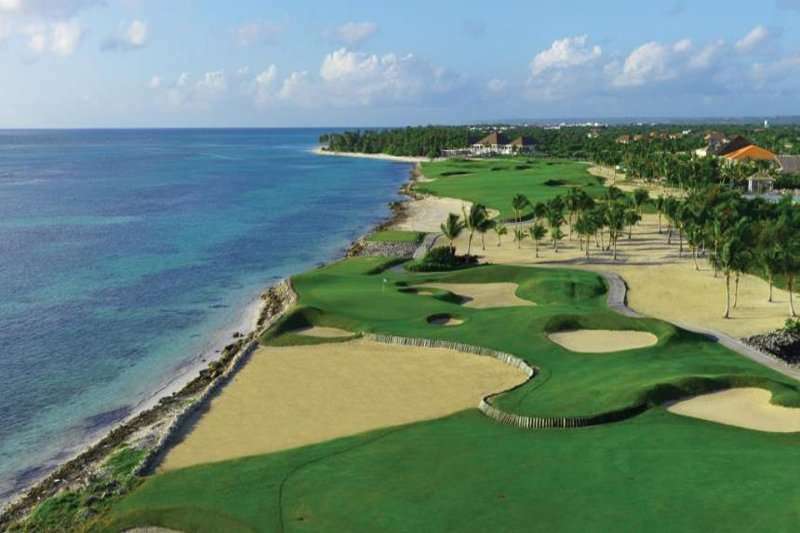 The real pleasure here is the stunning 14 ocean side holes and consistent sea views as you make your way through a challenging round. 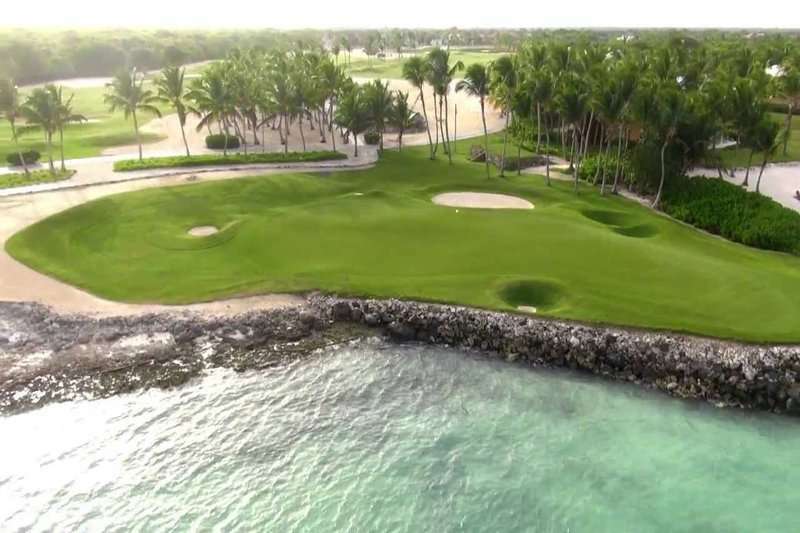 Why not visit the 19th hole at La Cana Golf & Beach Club and enjoy a beverage with views of the 18th hole and the Caribbean Sea. 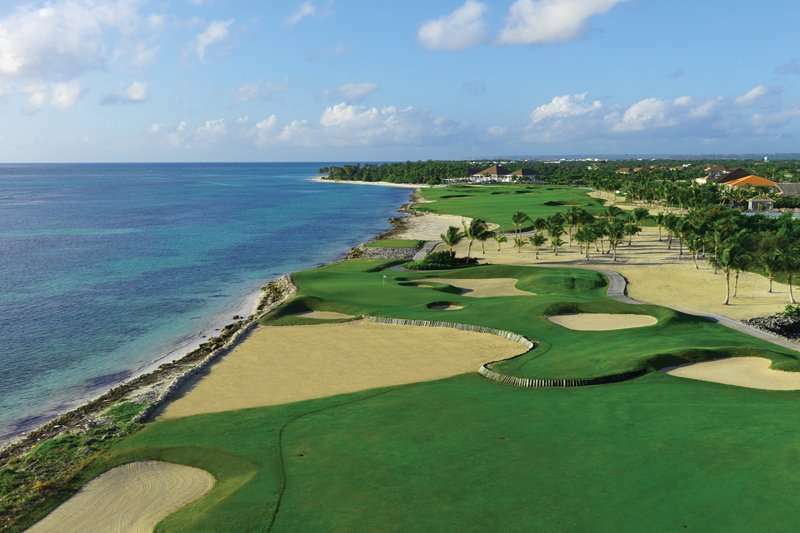 Overall the La Cana is an excellent course in the Dominican Republic with great playability in an excellent setting along the Caribbean coast.